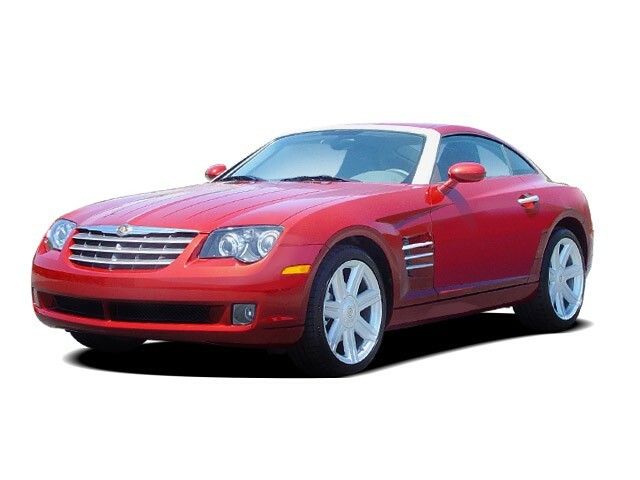 The Chrysler Crossfire was a two-door, two-seat coupe or convertible built from the 2004 to 2008 model years. A derivative of the Mercedes-Benz SLK, the Crossfire was assembled for Chrysler by coachbuilding firm Karmann. The Crossfire gave Chrysler a much-needed sportscar to liven up its practical lineup, and from its debut as a concept car to production, its dazzling, Art Deco-inspired look won better reviews even than the SLK itself. Distinctive and delightful, the Crossfire's almost anachronistic styling followed perfectly on the Audi TT and its yesteryear influences. The cabin wasn't so much of a success, though, rendered as it was in lots of silver-painted plastic. Powertrains were passed down from the SLK as well. In the first year, the only powertrain was a 3.2-liter V-6, making 215 hp and 229 pound-feet of torque. 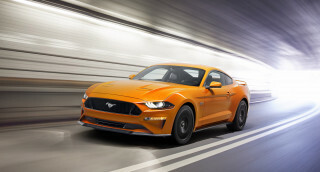 It could be paired with either a five-speed automatic or a six-speed manual. 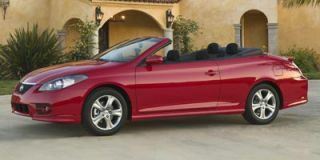 The rear-drive Crossfire rode on a 94.5-inch wheelbase, and weighed about 3000 pounds in coupe form, so straight-line performance was good, but not shattering. Handling was fairly tame, at least in base form, thanks to a double-wishbone independent suspension. Critics complained of slow steering, but the Crossfire had good ride quality for a car riding on its short wheelbase. The Crossfire wasn't very practical, with a snug cockpit and just 7.5 cubic feet of storage space under its hatchback. 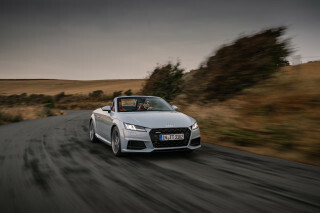 The issue was more pronounced in the roadster, which arrived for the 2005 model year; its trunk only held 3.6 cubic feet of cargo with the fabric top down--which it could do in about 20 seconds, tucking itself under a hard tonneau cover. 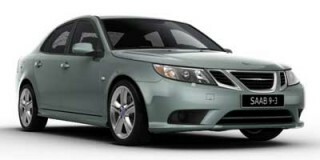 All Crossfires had stability control, traction control, and options for high-end features such as a navigation system. Chrysler added a high-performance Crossfire SRT6 to the lineup for 2005 also; with supercharging, its V-6 made a much more interesting 330 hp, which made handling much more interesting too, in spite of brake and suspension upgrades and other tweaks. However, the SRT6 was only available with a five-speed automatic. Chrysler paid little attention to the Crossfire through the 2006 and 2007 model years, and for good reason: the company had shed its alliance with Daimler AG, parent of Mercedes-Benz, and had been acquired by venture capital fund Cerberus. By 2008 Cerberus was looking for its own exit, and Chrysler was headed to bankruptcy. 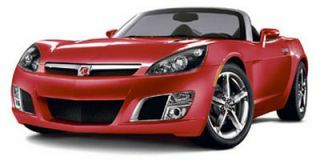 By the 2008 model year, the 330-horsepower Crossfire SRT6 version had gone away, and after 2008, so had the Crossfire itself, after cutting such a distinctive figure for the company. My roadster currently has 106,000 miles and counting and I've overseen them all. This poor thing has flown down pot-hole filled dirt roads at 60 mph, been parked outside for at least 7 years of its 9 year life... My roadster currently has 106,000 miles and counting and I've overseen them all. This poor thing has flown down pot-hole filled dirt roads at 60 mph, been parked outside for at least 7 years of its 9 year life with me, driven in pouring rain and attempted to be driven in snow during Michigan winters...and with just the minimum required maintenance. I got it because it was a cheap lease and YAY CONVERTIBLE, then bought it, despite its impracticality, because the off-lease price was a steal never expecting it would continue to serve as a daily driver for so long. Now, she sits during the winter and is only driven for fun, but she's still treating me well (knock on wood). Other than typical maintenance items, the only thing that has been replaced was one of the latches in the trunk to hold the fabric divider. It's a lot of fun to drive, even though it's not a power monster. The ride was pretty smooth but now that it's over 100k, the NVH is more noticeable, whether because of wear or because I now spend most of my time in a late model Jeep Grand Cherokee or other newer vehicles. The interior is stylish, though primitive. My "Special Edition" model does not have a cup holder, and even the one that came on my first Limited was basically non-functional. Though I still have a completely stock interior, I hear the head unit is easy to replace with a more modern (bluetooth, usb, satellite radio capable) version. Have owned it for 3 years and had no problems , at purchase it had 22000 km run so just like new and i had to sell the car due no more job , Let some tears to say goodby to it !! !